Old dogs can live the last few years of their lives in happiness if you take good care of them. Unlike their younger counterparts, older dogs do require extra attention. They aren’t as active anymore, and due to their more inactive lifestyle they might gain weight. Older dogs can also become more attached to their owners, spending more time in their vicinity. Others can a bit grumpy, whilst some actually get more friendly. Sounds quite a bit like humans, right? Make sure you keep a close eye on your dog’s weight. Weight loss can point to underlying health problems that require medical assistance. You may want to adjust your dog’s diet somewhat as they age. Since they aren’t running around as much they will usually gain weight. If your dog has always had a healthy weight, and he adds a bit of fat as he/she is aging then there is no need to panic – but keep it under control! Old age often brings physical discomforts, but thanks to modern science many problems can be alleviated. Making sure that your dog receives all the necessary vaccinations, and the regular flea treatment, will help make his/her life at old age comfortable. Even though your dog’s daily routine consists of less physical/mental activity, that does not mean that you shouldn’t bother with mental stimulation. Just like in old people, keeping your dog’s brain active will help slow down the aging process. There are many different brands of dog food that are specifically catered to senior dogs. They often contain less calories to offset possible weight gain as your dog ages. Some products have been designed for specific medical issues that your dog may be affected by. It would be wise to consult a veterinarian before serving such products to your dog. Another reason why you should keep your dog’s weight gain in check are arthritis-related symptoms. Bones lose strength at the later stages of life, and the more weight they have to carry around – the more pronounced the health issues of your dog become. As always, if your dog’s health concerns you then take him to the vet. 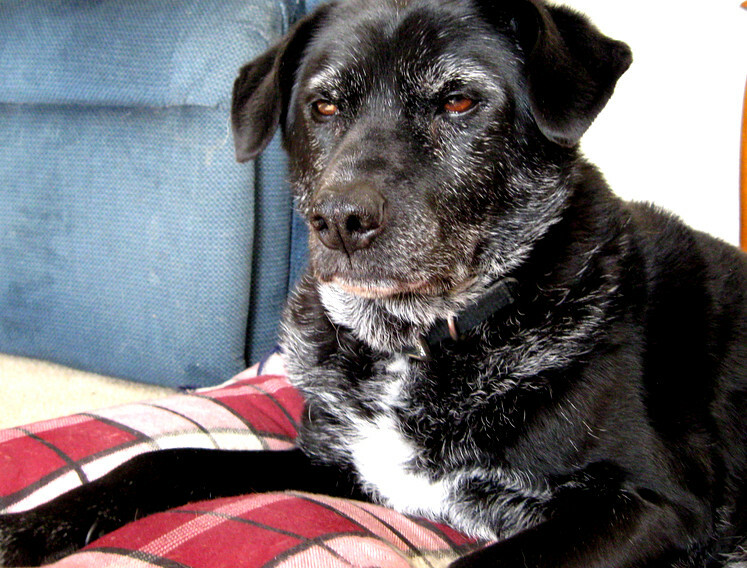 The earlier health problems are detected, the better the chances of solving them – especially in older dogs. This entry was posted in Dogs, Pet Health and tagged aging dogs, dog health, dogs, health, older dogs on March 15, 2016 by Jason.